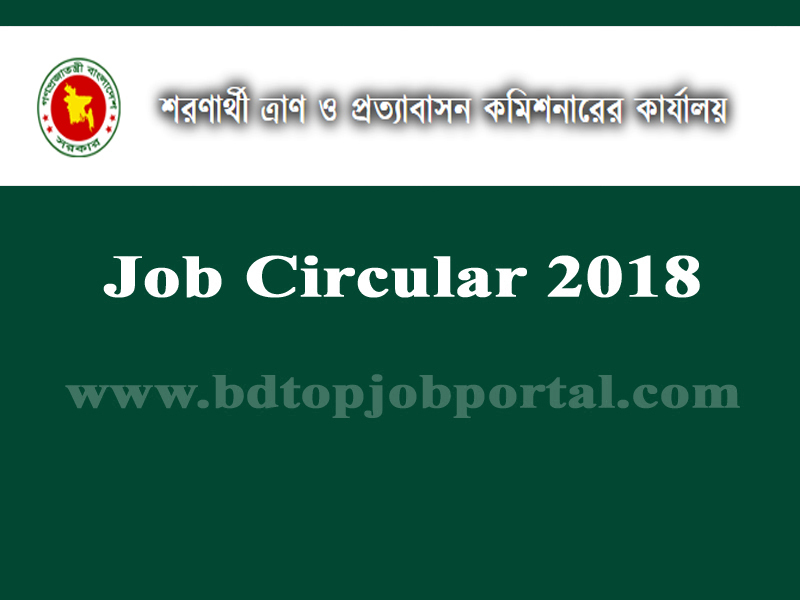 Office of Refugee Relief and Reclamation Commissioner, Cox's Bazar UNHCR Contractual Job Circular 2018 has been published The Daily Azadi. Office of Refugee Relief and Reclamation Commissioner, Cox's Bazar Total 24 posts are 279 vacancies are appoint. 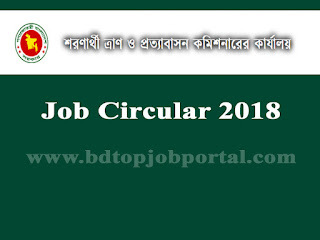 Refugee Relief and Reclamation Commissioner, Cox's Bazar Job Circular 2018, bd jobs today, new government job circular, today bd job circular, new job circular bd, bdjobstoday ngo, today govt job bd, bd new job circular, new bd job circular, today government job circular, all job site in bd, new govt job bd, bd job today govt, bd jobs govt today.